As per the police, the 51-year-old decapitated the body by slicing the limbs and throwing the parts at different places. Two legs and a hand of the deceased were recovered from Perungudi. Chennai: A Tamil filmmaker allegedly killed his wife, chopped the body and dumped the pieces into a garbage bin over suspicion of infidelity. The accused, identified as Kollywood assistant director Gopalakrishnan, suspected that his wife Sandhya, who was much younger to him, was having an affair. During Pongal holidays, when he had invited him home for the festivities, the duo had a fight. In a fit of rage, the filmmaker hit her following which she died on the spot. On Wednesday, the police arrested the accused from his residence in Jafferkhanpet. During investigation, he admitted to killing his 39-year-old wife. The couple had produced a budget film financed by Sandhya in 2010. However, the film fared poorly at Tamil box office. This forced him to join his friends and work as an assistant director. The couple used to have frequent fights and had already filed for a divorce. They have two kids together – a son and daughter. The police are meanwhile probing the case from all angles. The officials suspect that Gopalakrishnan could not have dismembered the body alone. 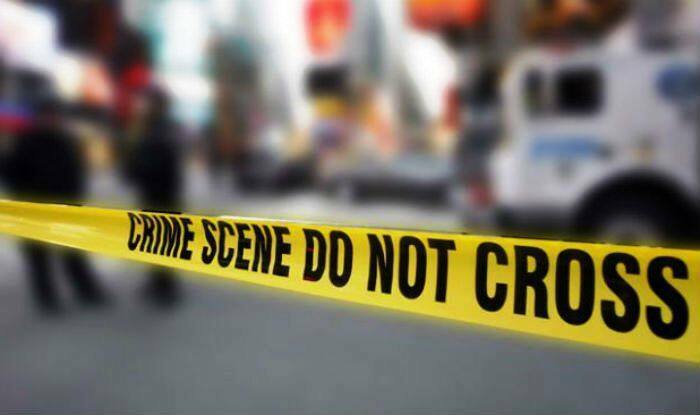 Earlier on Wednesday, a doctor in Madhya Pradesh, accused of killing his servant and later chopping his body into pieces, was arrested by the police from Anand Nagar area of Hoshangabad district.